Q: In Zoolander, where does Hansel (Owen Wilson) tell Derek to meet him for their famed “Walk-Off”? HINT: Hansel tells Derek he should know where it is because he is a dinosaur. Q: What holiday does Dupree (Owen Wilson in You, Me and Dupree) ask the job interviewer if the company takes off? BONUS: What day does he follow up with after he learns that they work on his first inquiry? Q: When Fletch orders a “steak sandwich and a steak sandwich” at the club while visiting Gail Stanwyk, whose tab does he put it all on? Q: What was the name of the pet snake in Road Trip that Barry (Tom Green) wants to feed “half a mouse today, and half a mouse tomorrow? Q: In Rounders, what is the dirty card-dealing technique that “Worm” (Ed Norton) gets caught doing which results in him and Matt Damon getting pounded on by the local sheriff? 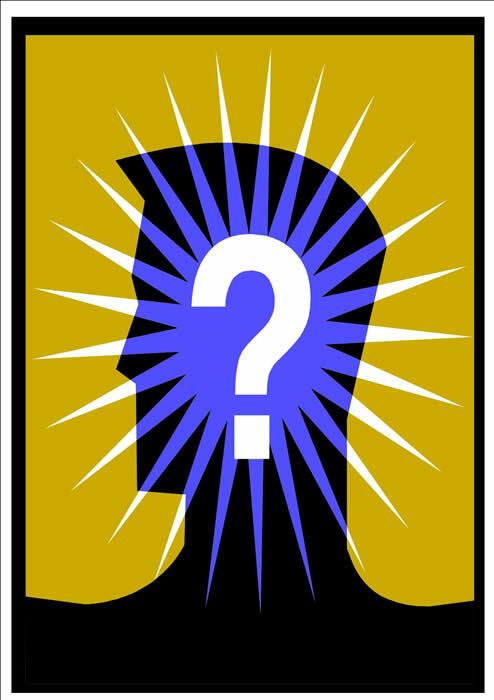 Q: What actor/actress was in the following three films: School Ties, Scent of a Woman, The Bachelor? Q: What is the nickname for the CIA training facility depicted in the movie The Recruit? Q: What is the name of the football team that Tony D’Amato (Al Pacino) coaches in Any Given Sunday? Fletch, it’s the Underhill’s tab. And the Major League quote is by Bob Uecker. Don’t know what his character’s name was though.